For the adventurers. 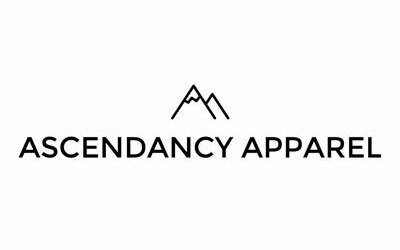 Founded in 2015, Cumbrian brand Ascendancy Apparel was born out of a love for the landscapes of the English Lake District and a desire to discover what exists beyond. 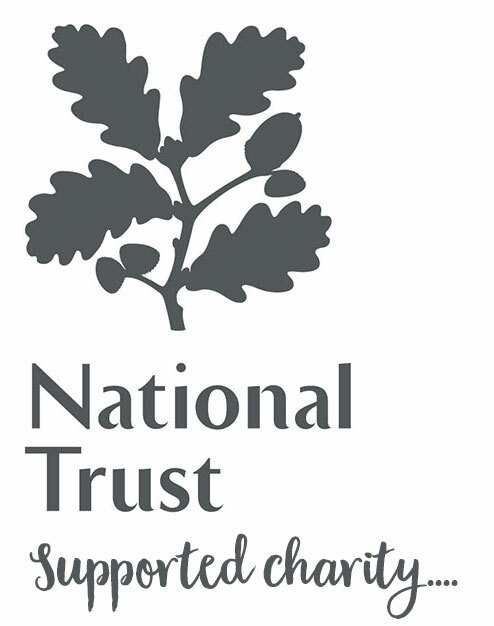 They provide a stylish range of technical and casual outdoor inspired clothing.